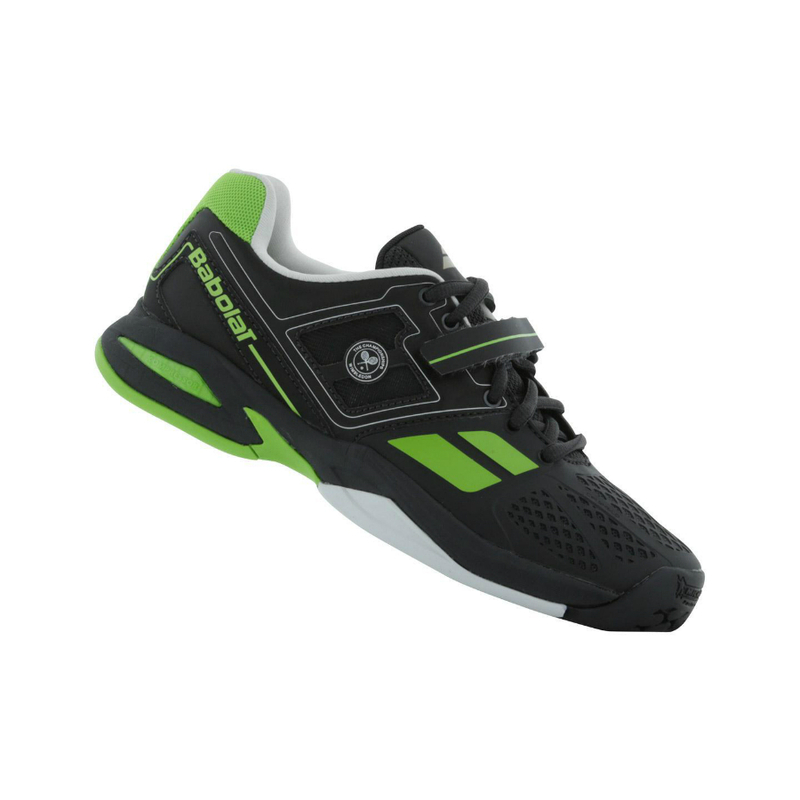 BABOLAT PROPULSE BPM Tennis Shoe – Wimbledon edition of Babolat’s flagship PROPULSE tennis shoes with performance all-court outsole. 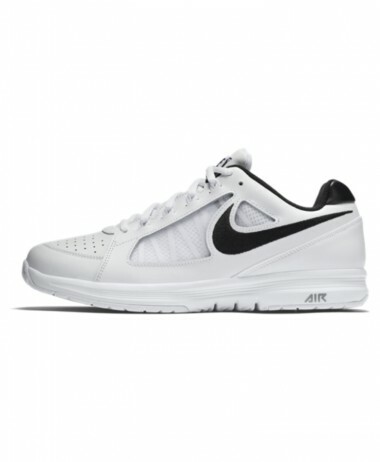 Thanks to careful, ongoing observations of tennis players, their game, their rhythm, Babolat have developed a unique concept: the BPM (Beats Per Minute) system. 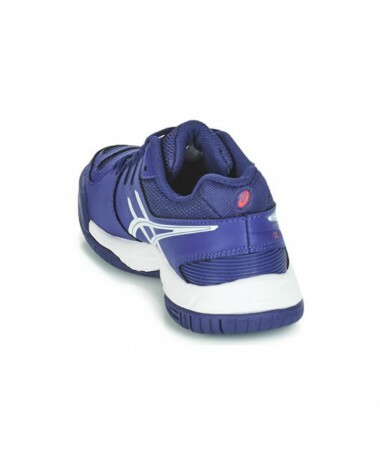 A genuine construction platform, the BPM system enables players to boost their footwork to give their game a fresh new rhythm. 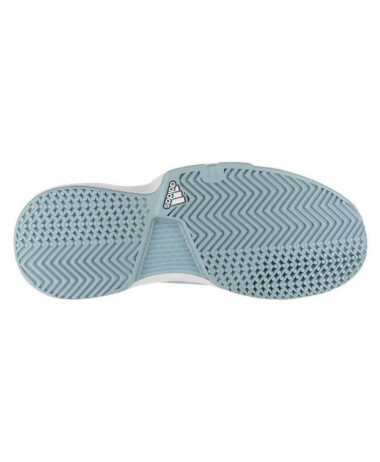 To incorporate the most appropriate technologies into each model, this system focuses on three key aspects of the shoe’s construction: the make-up of the forefoot section, the lateral support system and the exclusive Michelin sole. 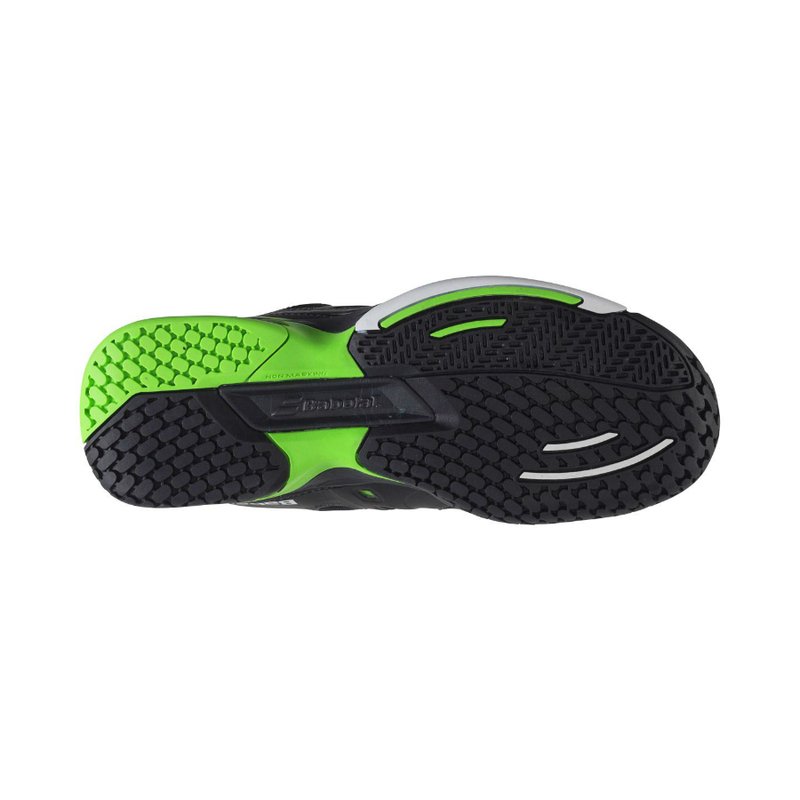 Developed in collaboration with Michelin researchers and directly inspired by road rally tires, Babolat outsoles are designed to give players longer lasting exception performance. 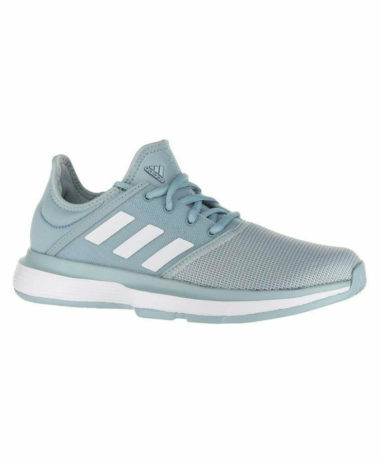 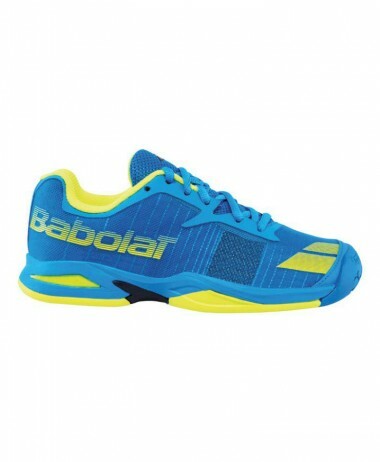 The outsole’s shape and thickness, specific sculptures and rubber make-up are all important variables that make the outsoles of Babolat tennis shoes outstanding. 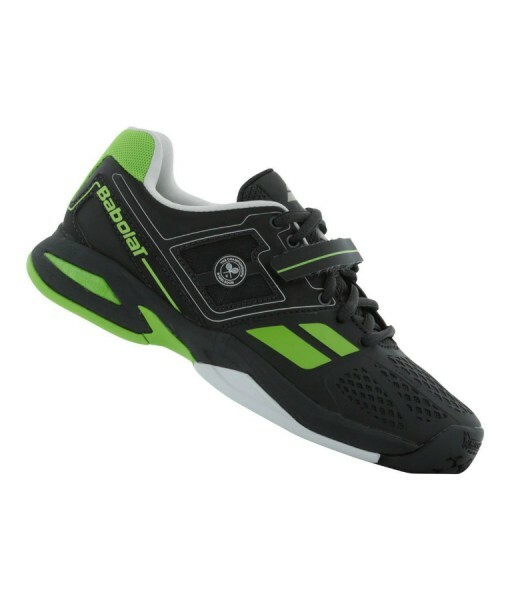 Extra comfort and shock protection. 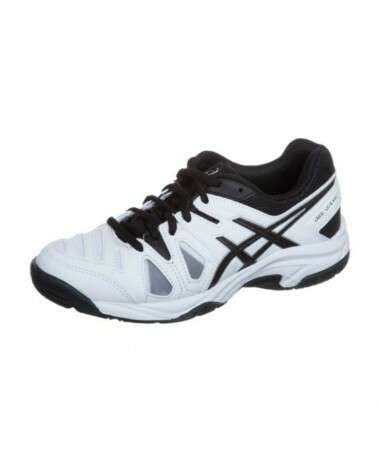 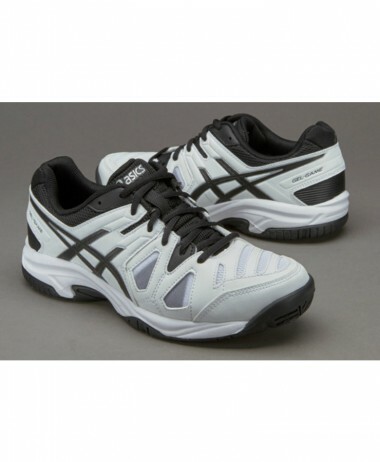 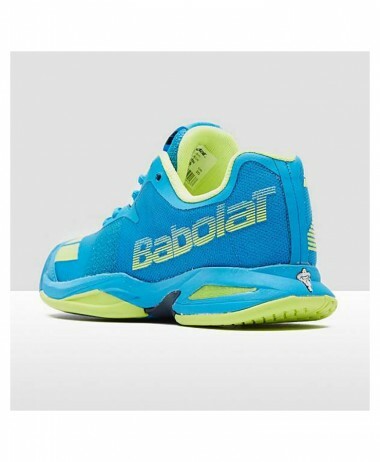 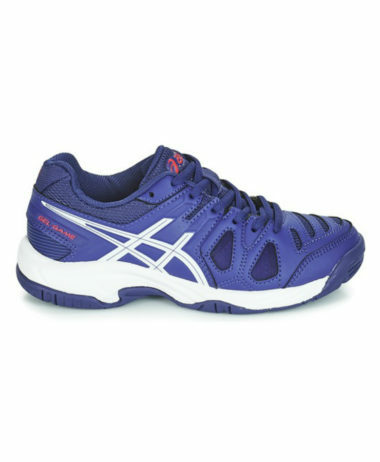 SKU: N/A Categories: Junior Tennis Shoes, Sale, Tennis Brands: Babolat.